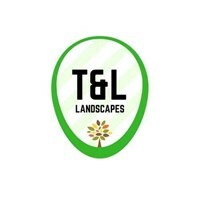 T & L Landscapes - Driveways/Patios/Paths, Landscaper based in Alvaston, Derbyshire. We are a friendly, run landscape company with over 10 years experience working in the Derby area. We have developed a first class reputation for a reliable and professional landscaping service. We undertake all aspects of work from patio's, fencing, garden walls, driveways, decking, artificial grass installation.